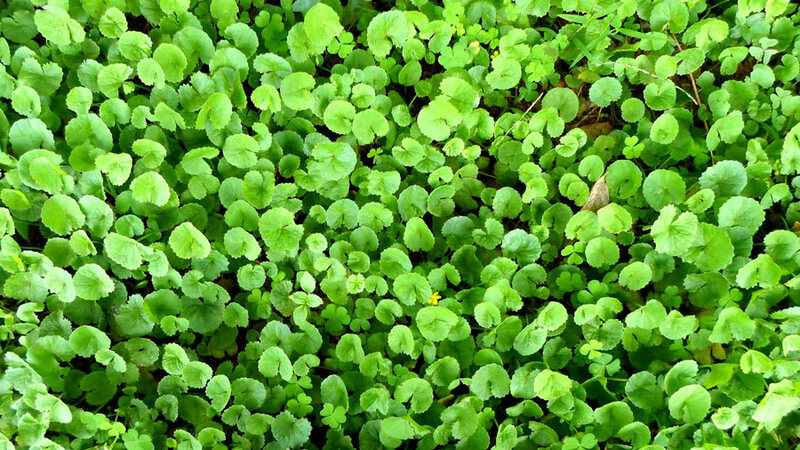 Gotu kola (Centella Asiatica) is a member of the parsley family and is a native plant to a few Asian countries including China, India, and Indonesia. 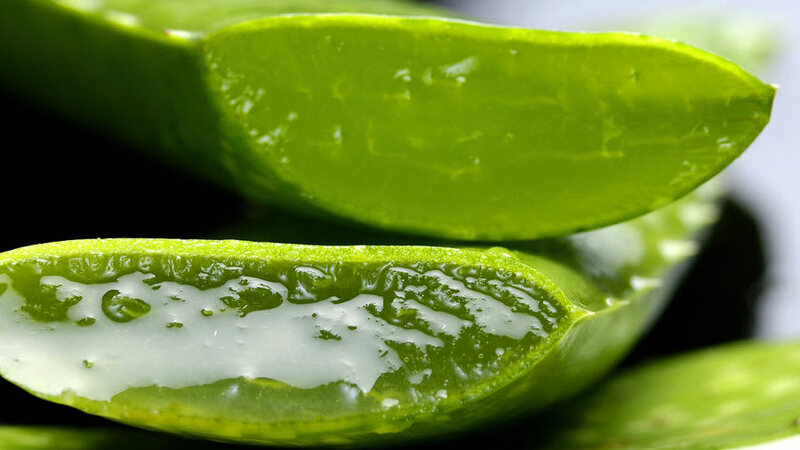 It is characterized by green, small, fan-shaped leaves, and thrives near slowly moving water. In Sri Lanka, Gotu Kola herbs are used frequently in the diet and in salads. What Does Gotu Kola Do? 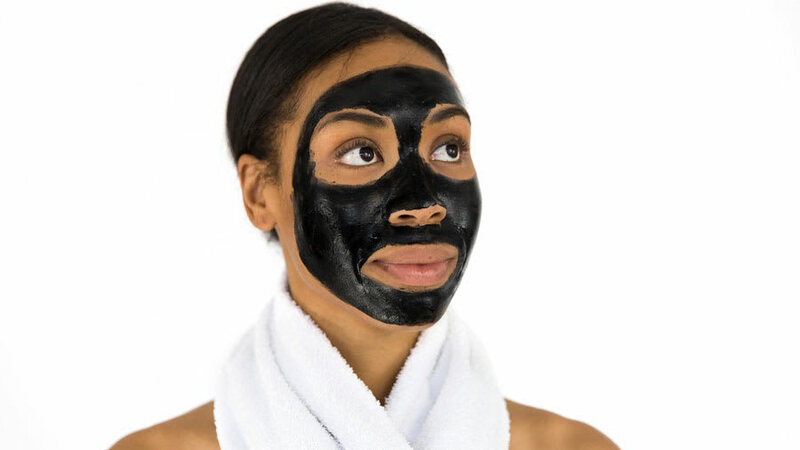 The Cosmetic Ingredient Review lists nine ingredients in cosmetics that are derived from Gotu Kola that are used primarily to keep the skin in good condition. Below is a table of these ingredients and their functions. The Cosmetic Ingredient Review Expert Panel reported Gotu kola to be safe in its current use and concentration of <0.5% in cosmetic products. The ingredient is well-tolerated by most people, but in rarer cases, Gotu kola can cause allergic contact dermatitis. Gotu Kola can be found as dried herbs, in capsules, tablets, tinctures, and topical products. These should be taken and used as instructed. 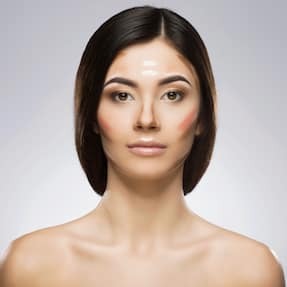 Even though allergic contact dermatitis is rare, those with sensitive skin should still patch test products containing Gotu Kola. Lu L, Ying K, Wei S, et al. Asiaticoside induction for cell-cycle progression, proliferation and collagen synthesis in human dermal fibroblasts. Int J Dermatol.2004;43(11):801-807; PMID: 15533060 Link to research. Haftek M, Mac-Mary S, Le Bitoux MA, et al. Clinical, biometric and structural evaluation of the long-term effects of a topical treatment with ascorbic acid and madecassoside in photoaged human skin. 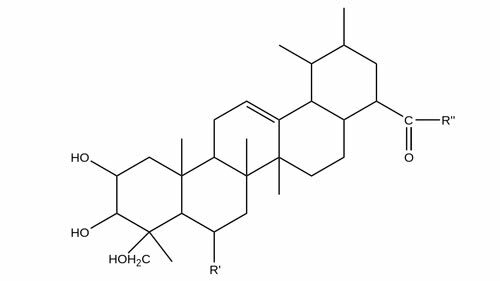 Exp Dermatol.2008;17(11):946-952; PMID: 18503551 Link to research. Ratz-Lyko A, Arct J, Pytkowska K. Moisturizing and Antiinflammatory Properties of Cosmetic Formulations Containing Centella asiatica Extract. Indian J Pharm Sci.2016;78(1):27-33; PMID: 27168678 Link to research. Johnson W. Safety Assessment of Centella asiatica-derived Ingredients as Used in Cosmetics. 2015. Gonzalo Garijo MA, Revenga Arranz F, Bobadilla Gonzalez P. Allergic contact dermatitis due to Centella asiatica: a new case. Allergol Immunopathol (Madr).1996;24(3):132-134; PMID: 8766746 Link to research.